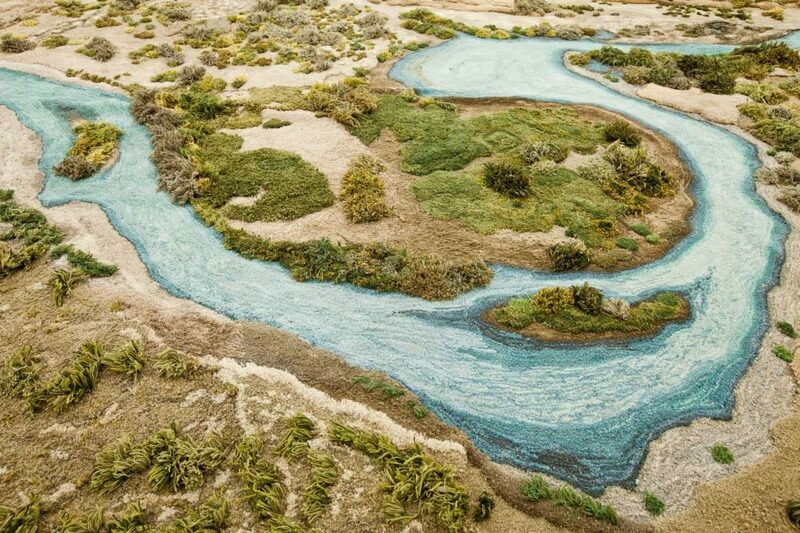 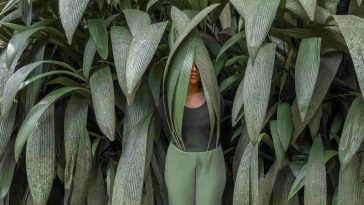 Textile artist Alexandra Kehayoglou creates natural landscapes of her native Argentina. 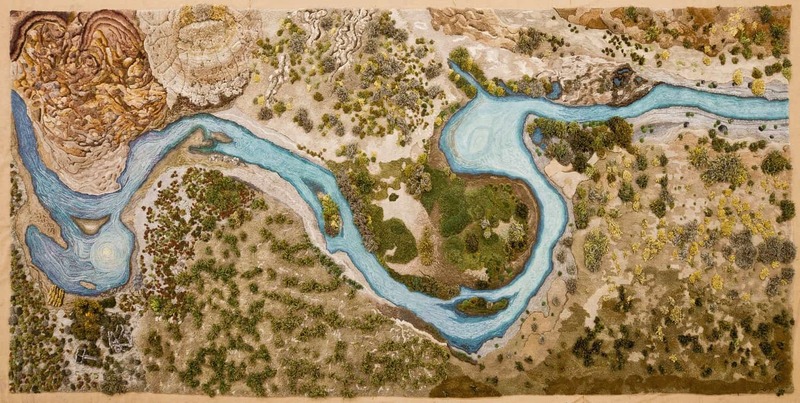 Her chosen locations are often ones attached to political controversies, such as the Santa Cruz River, or regions dramatically altered by human action, like the Raggio creek. 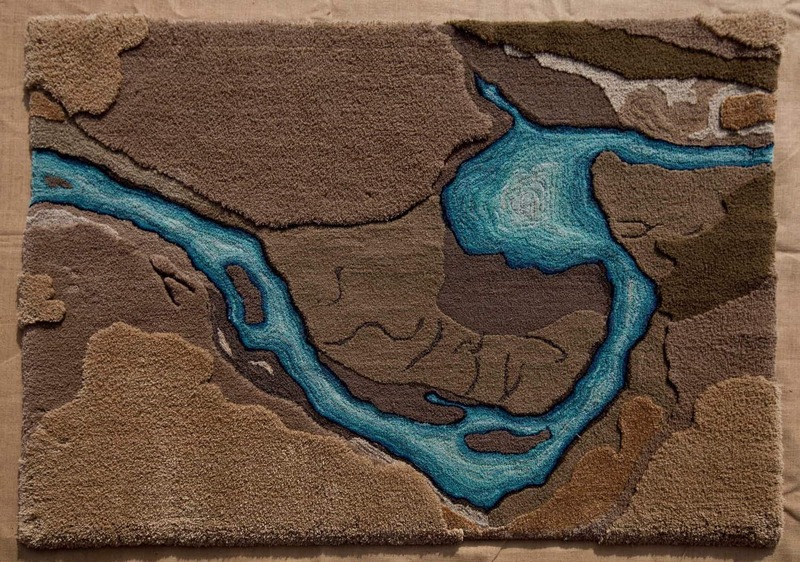 Kehayoglou uses her craft for a chance as a call for environmental consciousness, embedding her memory and explore of the disappearing waterways and grasslands to her hand-tufted works. 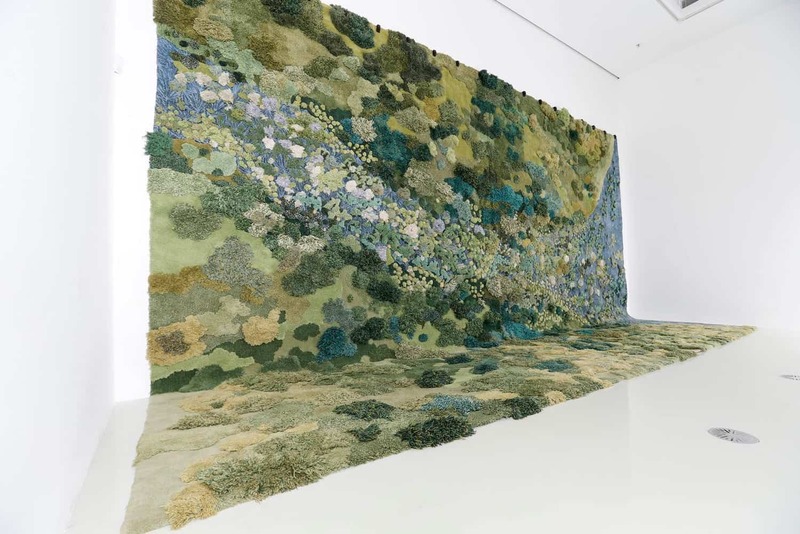 Every tapestry employs surplus substances from her family’s factory, which has manufactured machine-made rugs for more than six decades. 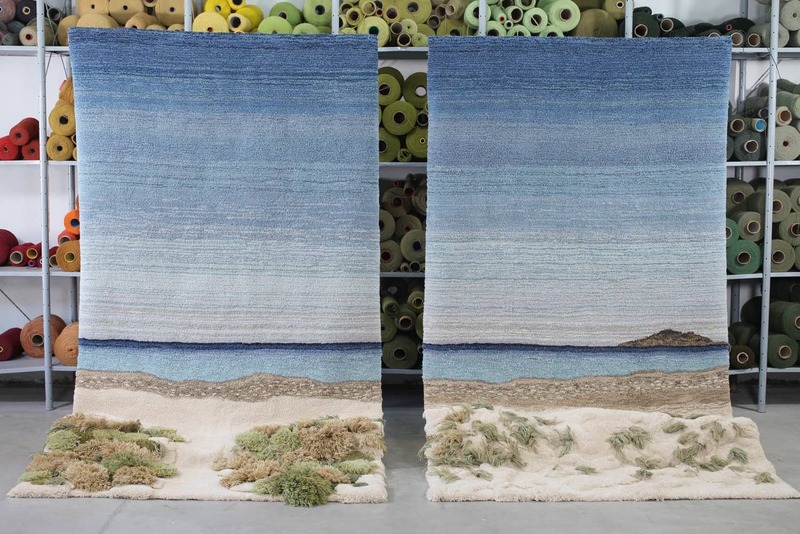 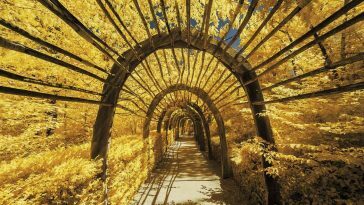 The one-of-a-kind rugs are often installed against the wall, using a section of their work trailing along the ground so people can walk or put around the woven rugs. 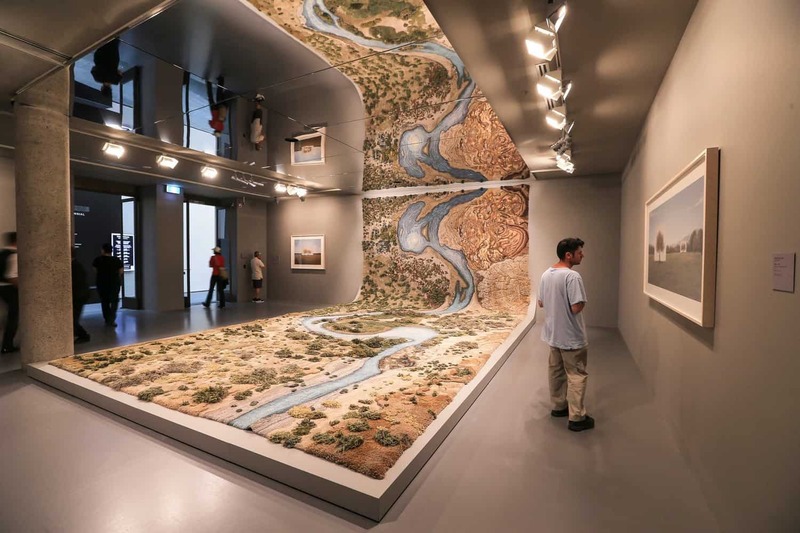 Back in December 2017, her work Santa Cruz River was included at the National Gallery of Victoria Triennial at Melbourne. 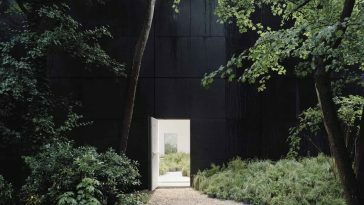 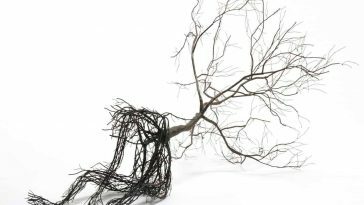 The installation showcased her exploration behind the upcoming damming of the river and also her interpretation of the harm that’ll continue to influence the surrounding area. 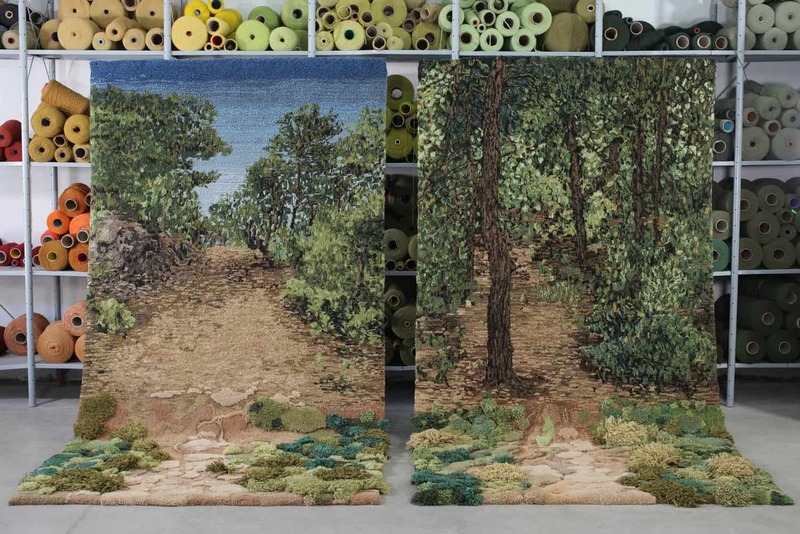 After this month Kehayoglou will present a brand new site-specific tapestry that investigates the tribes of Patagonia in the group display Dream at the Chiostro del Bramante at Rome. 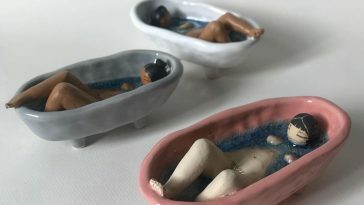 You may see more of her job on her site and Instagram.